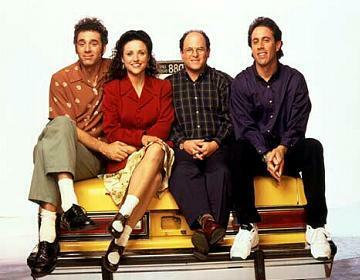 Elaine, Jerry, George and Kramer visit friends in the Hamptons who've just had a baby. They're there for the weekend and George's new girlfriend Jane is there with him, even though they've never slept together. Jerry 's old girlfriend Rachel is there as well but trouble erupts when Rachel sees George naked and then giggles. Elaine takes an interest in the baby's pediatrician but isn't sure the compliment he paid her is necessarily a compliment. Kramer gets lobsters from a trap in the ocean not realizing that they belong to a professional fisherman.